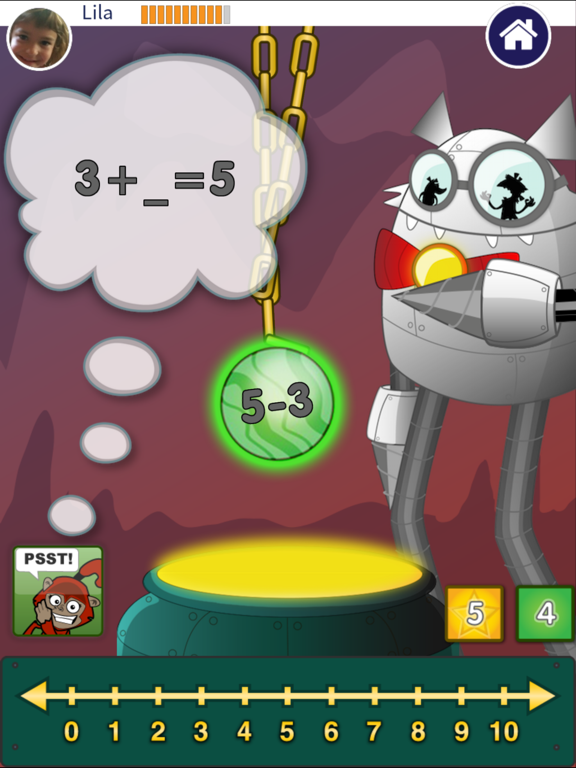 The sinister Professor Possum makes his return in Subtractimals. 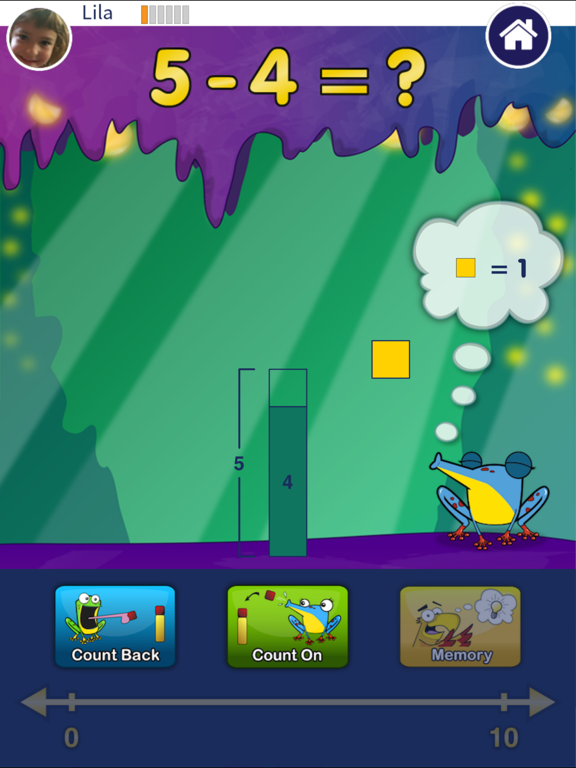 In this follow-up app to Addimals, students use subtraction strategies to help Memo, Patooey, and her cousin, Slurp stop his latest evil plan. 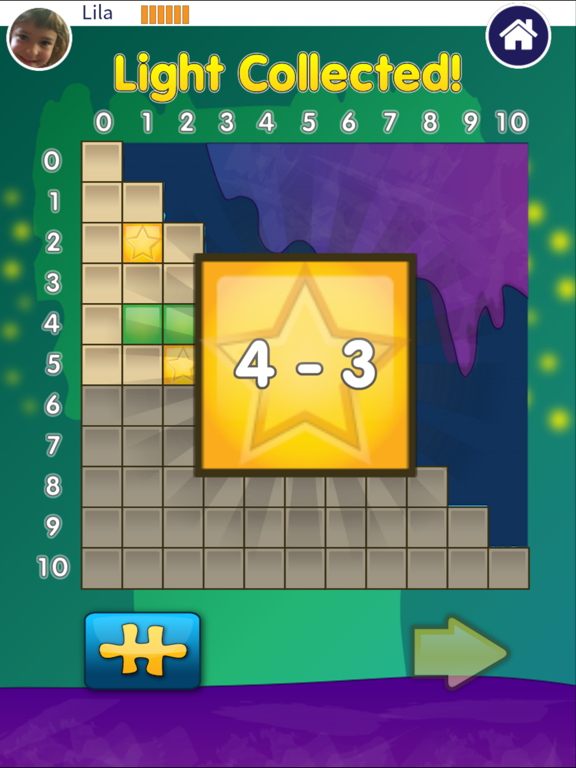 Subtractimals EDU is the school version of an engaging game that teaches subtraction. The characters once again model strategies that children use to practice solving subtraction problems. 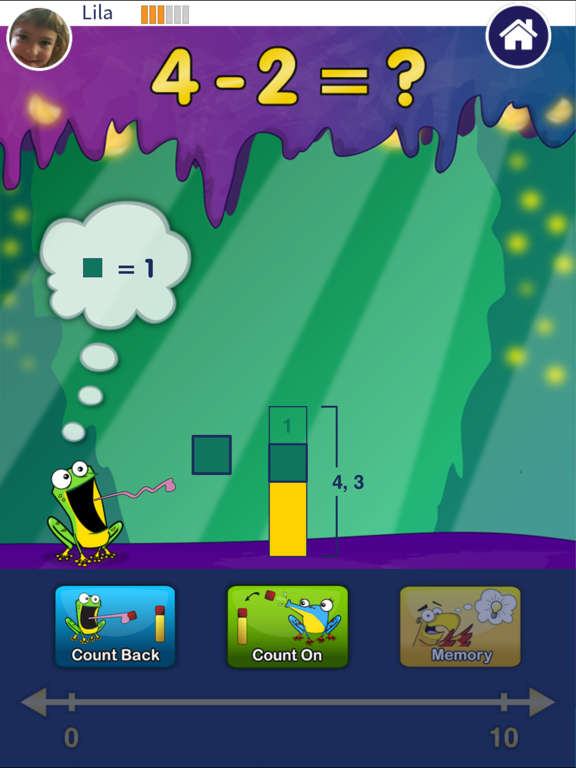 Most fluency apps use drill-based approaches, such as digital worksheets, flashcards, and multiple choice. In contrast, Subtractimals focuses on teaching effective math strategies and scaffolds learning to promote conceptual understanding and fact fluency. 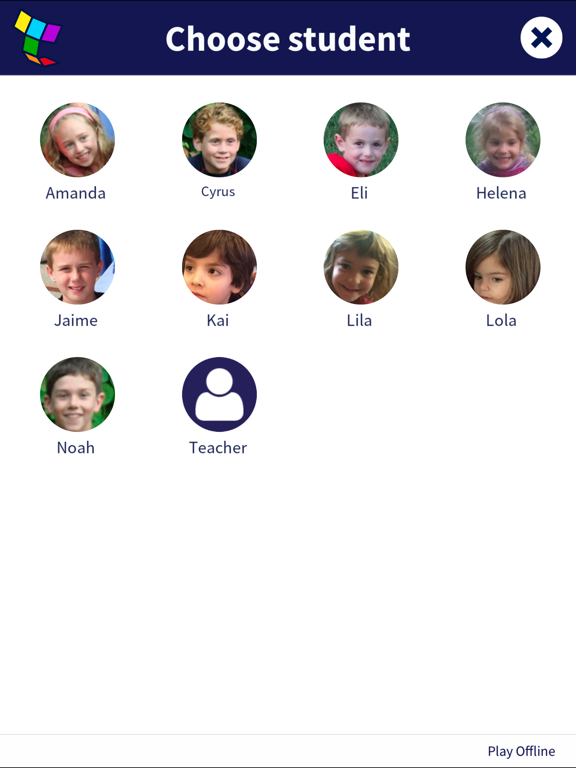 Designed to support Response to Intervention programs, this app is a great tool for teachers looking to differentiate instruction for students. *This app was made possible by the U.S. Department of Education, with funding provided by the Institute of Education Sciences’ SBIR program.